A passenger train struck and killed a woman walking her dog early Wednesday evening on a stretch of coastal railway near Seagrove Park. The Coaster train hit the pedestrian at the western end of 11th Street in Del Mar shortly after 5 p.m., sheriff’s Lt. Glenn Giannantonio said. 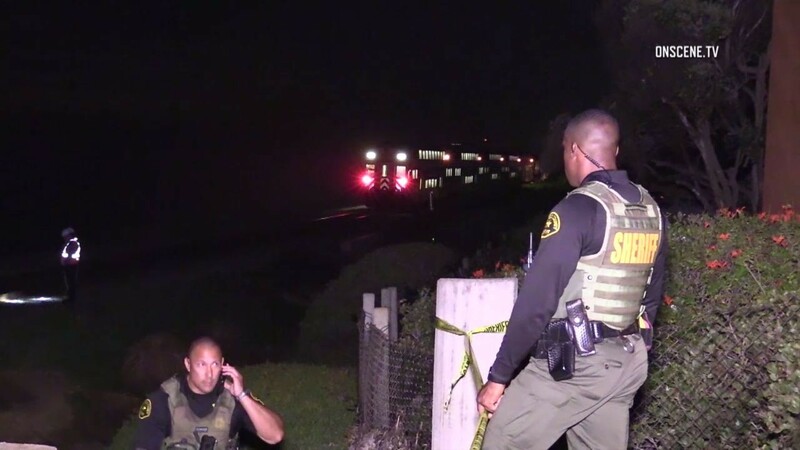 The northbound Coaster train was traveling approximately 48 miles per hour when the woman attempted to cross over the tracks, according to sheriff’s officials. The woman and her dog were both pronounced dead at the scene. The victim’s name was not immediately released.